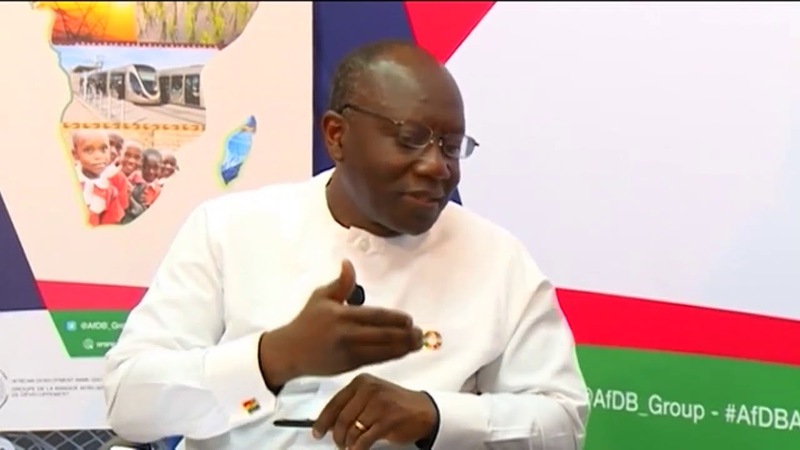 Finance Minister Ken Ofori-Atta has stated that Ghana will work with the market to determine the tenure of possible longer-dated bonds for a future debt issuance after raising the over-subscribe $3 billion Eurobond this week. Ghana, in a just ended roadshow sold Eurobonds in a three-part deal with an average maturity of seven, 12 and 31 years after receiving $19.9 billion in offers. Ofori-Atta said in an interview Wednesday with Nejra Cehic and Manus Cranny on Bloomberg Television.